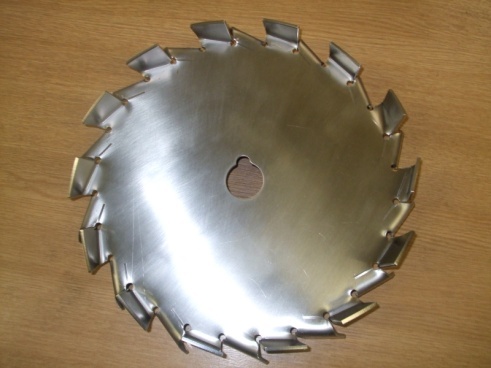 Millroom Inverter drive Variable Speed disc blade mixers with floor mounted lifting devices are available with a choice of disc design. 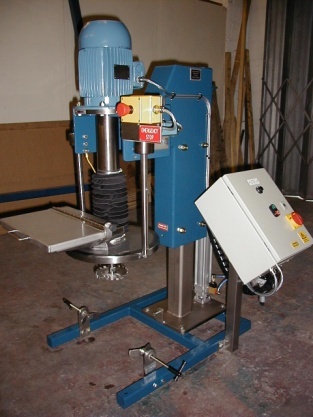 All machines are fitted with vessel clamps and all Safety Devices complying with current Health & Safety regulations. 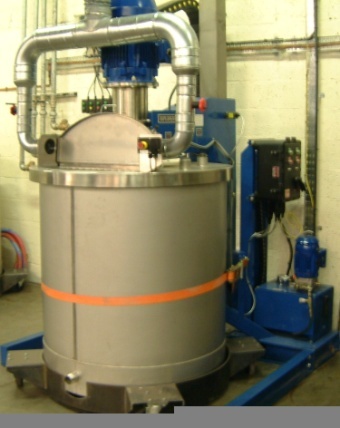 HSD mixers can be supplied in non-flameproof configuration or Flameproof ATEX Ex II 2 G configuration complete with Flameproof controls and a safe area panel incorporating an inverter for the mixer drive and a starter for the lifting device motor. 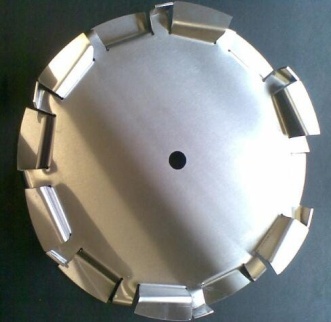 Millroom also offer a service supplying disc blade impellers at competitive prices for any existing machines.